Quality Passive Safety facilities continue to make vehicles safer. 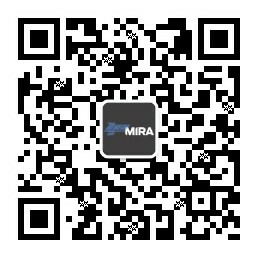 HORIBA MIRA’s reputation for exceptional Passive Safety testing and research goes back more than five decades. Customers from all around the globe come to our Midlands testing site, which includes numerous component testing rigs, an indoor crash lab, an external crash site, pedestrian impact rigs, a HyGe sled, and a comprehensive suite of computer simulation tools. Experienced crash and safety engineers support all vehicle testing, working alongside restraint engineers, CAE engineers, consultants and project managers to ensure that testing is delivered to scope, whether for a turnkey vehicle safety programme or a single crash test.